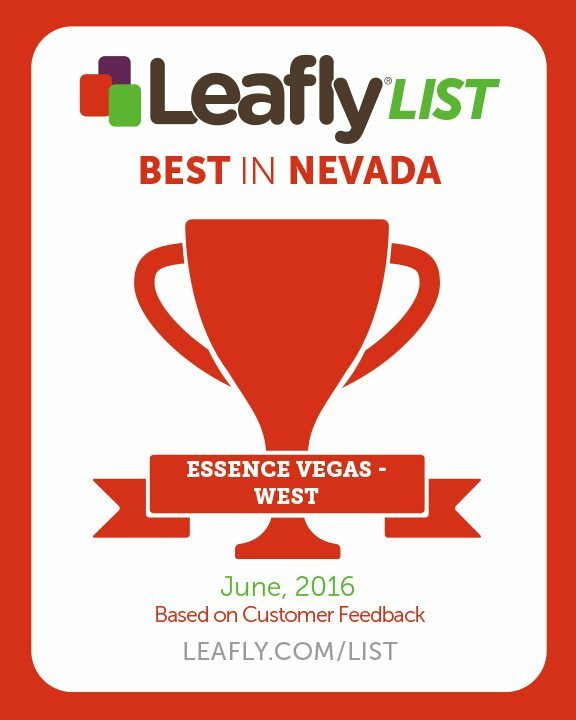 Essence West is our most centrally located dispensary, situated on West Tropicana, right behind the Strip. As one of the busiest areas in the entire city, we are able to provide service to a broad range of medical patients and recreational customers through this location. The centrality of Essence West makes it ideal for patients and customers living in Mountain’s Edge, Summerlin, Spring Valley, Rhodes Ranch and even those coming from McCarran International Airport. 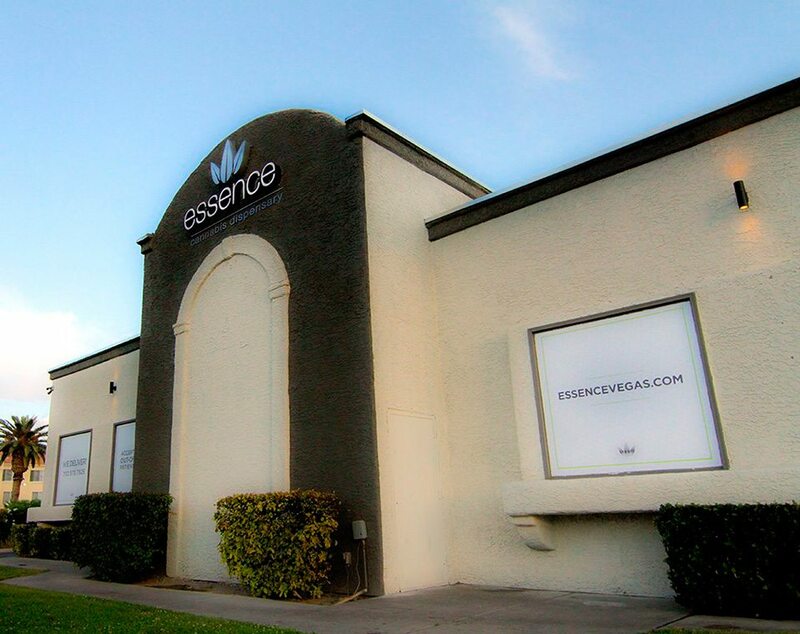 Through easy access to two of the largest freeways in the city, I-15 and I-215, Essence West offers the convenience our patients and customers expect. The surrounding neighborhood is at the south end of the strip (short ride away from MGM, T-Mobile Arena, NYNY, etc. and the Orleans). Essence West is only a short drive on the way to summerlin.